Stuck In The Mud: How Are The Roads In Your Town? 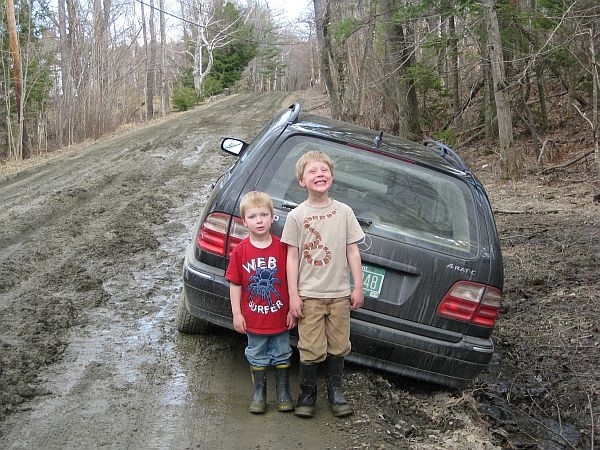 Vermont’s nearly snowless winter has given mud season an early start. Some back roads resemble slalom courses made of mud. What’s it like in your area? Have you come across especially bad frost heaves and mud bogs? Send us a brief description and a picture. Reply via the VPR iPhone App by tapping on the ‘Tell Us’ feature.